A very quick and comprehensive service. 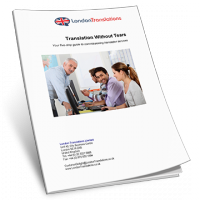 I would have absolutely no hesitation in recommending these guys to anyone looking for an excellent translation service. 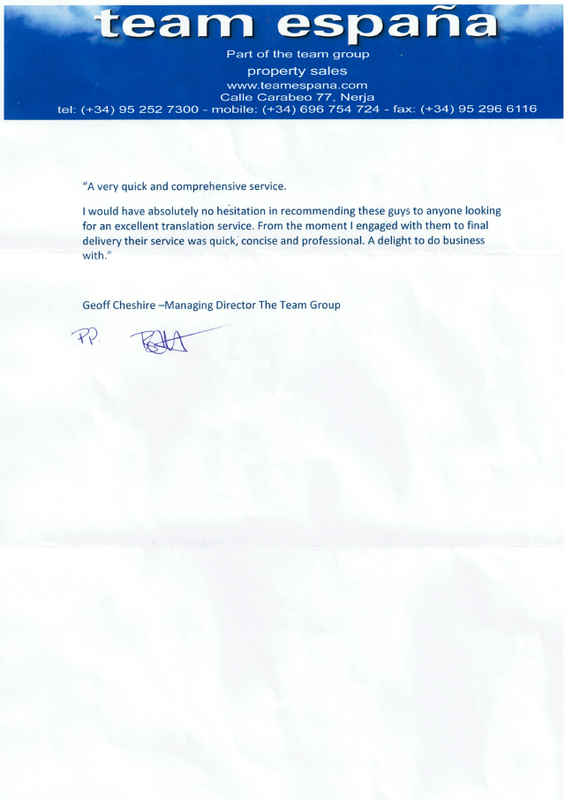 From the moment I engaged with them to final delivery their service was quick, concise and professional. A delight to do business with.